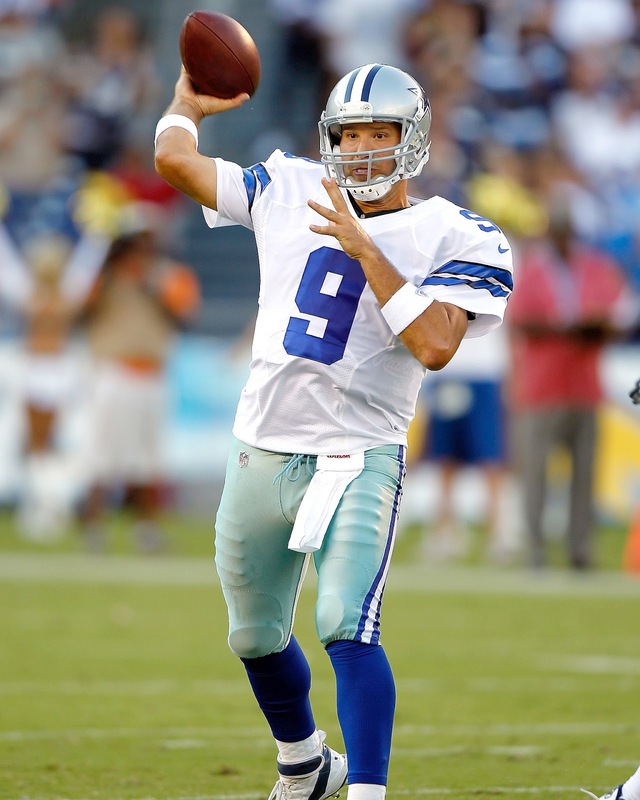 Tony Romo -- overrated locally, but underrated nationally. With that being said, there may not be anyone else in the league that is analyzed or put under the microscope as much as Romo is on a daily basis. I consider myself to be on Team Romo; not only because he is the quarterback of my team, but I genuinely believe that he is good enough to take this team where it wants to go. In the past, the Cowboys arguably had TOO many weapons at their disposal, which can potentially create a very fine line between keeping everyone happy or not having enough balls to go around. However with the development of DeMarco Murray, the question marks at wide receiver, and the pre-season injury to Jason Witten, this forces the Cowboys to simplify things and just play smash mouth football. Instead of having the offensive mindset to win games by scoring 40 points, Dallas should be relying on ball control offense and limiting turnovers. Tony has quietly developed into a quarterback that no longer has that 'gunslinger' mentality, but there are still times where he is unable to lead and inspire his team when they need it the most. This is something that can't really be taught; it has to be earned, and I feel like Tony Romo has made huge strides in this respect. As Cowboys fans, let's appreciate what we have and give him the benefit of the doubt. Go Romo. The offensive line will still be an issue for the Cowboys this year, but this just places more of the onus on the game plan (coaching) and the on-the-field leadership (Romo). As long as the Cowboys aren't beating themselves and are in a position to win each week, I'm happy. This defense is young, fast, and inexperienced. 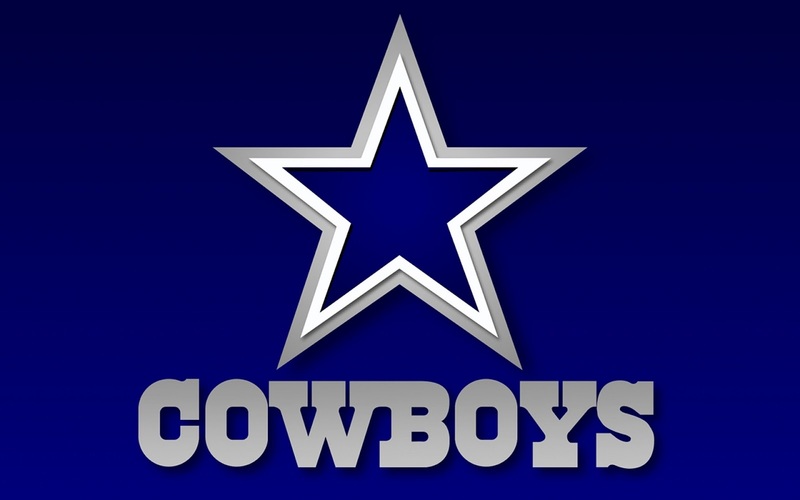 Dallas will be relying on young'ns such as LB Victor Butler (25), LB Bruce Carter (24), LB Dan Connor (26), LB Sean Lee (26), DB Brandon Carr (26), DB Morris Claiborne (22), DB Orlando Scandrick (25), and DB Barry Church (24) in addition to the staples of DeMarcus Ware, Jay Ratliff, Anthony Spencer, and Gerald Sensabaugh. Personally, this is really exciting to see because Dallas hasn't had a defense that could really fly to the ball in years. Unfortunately, inexperience also means that the team will be more prone to making mistakes, but the play-making ability will more than make up for that. In other words, Jerry Jones has clearly given Rob Ryan the defensive freedom that is needed to allow his system to be successful. This is a culture change that should not be overlooked. Dez Bryant needs to be returning punts. (Exhibit A & Exhibit B). I will admit I am not the biggest Jason Garrett fan out there. I believe that his offensive schemes are too basic, and opposing defenses can go through their reads too easily. Dallas doesn't implement enough quick slants, screens, and other plays that would negate a weak offensive line. But at the same time, I will relegate to the fact that the culture at Valley Ranch is better now than where it was prior to his promotion to head coach. Wade Phillips is a great coaching specialist, but the team lost the sense of accountability with him at the helm, and it was time for him to go. As a result, Garrett was given a team that was 1-7 heading into the second half of the 2010 season -- yet he was able to finish the year winning 5 of the last 8 games. There is no question that he is a bright guy, and I fully expect the Cowboys to continue their improvement. I've seen great strides when it comes to leadership, especially during this last offseason. 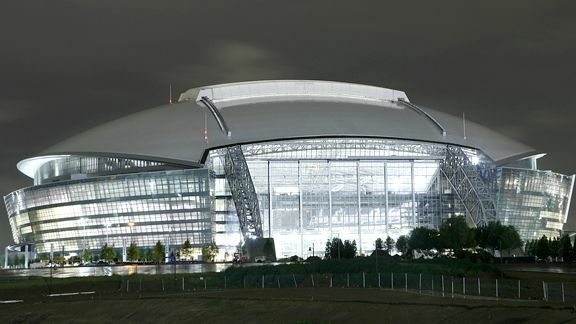 Romo and company all decided to stay in the Dallas area and work out together. This is a clear indication that they realize team chemistry is just as important as talent. I see the Cowboys finishing 2nd in the NFC East and earning a wildcard spot, which will give them the opportunity to play in the playoffs. The 2007 and 2011 Giants showed the NFL that all you need is to get into the tournament because it becomes all about the matchups and how hot your quarterback is playing. The Cowboys' defense is still young, and the offensive line still has a couple gaping holes. The team will be much improved from a year ago, but there are still too many question marks to really compete for a championship unless they get lucky and all the pieces fall their way. A playoff berth and hopefully a playoff victory is not bad for year 2 of the Jason Garrett era. Transition periods usually last a couple years anyway. Don't forget the year before Jason Garrett was the full-time head coach, the Cowboys went 6-10. A steady improvement is all you can really ask for. Therefore barring any major injuries, I fully expect the Cowboys to legitimately contend for a Super Bowl in the 2013/14 season. Love preseason. So many hopes and dreams. Until Romo wins a game that matters, I have a hard time seeing him as anything other than a decent fantasy quarterback. If Murray and Bryant are healthy, you guys can definitely contend, BUT those are pretty big ifs. NFC East is gonna be a bloodbath like it is every year! Caveat: Deadspin wrote one for every team in the league, so not just singling out the Cowboys. I think the Giants post goes up today. I am withholding judgment on the G-Men this year just because I don't think there's really any reason to get my hopes up for them. I bet Cruz is going to shoot himself in the leg when he salsa dances. A friendly wager on tonight's game, Phil? Hah, I never wager on the Giants. I need to hedge my emotions, it's too painful when I lose. I actually think you guys will win tonight, our secondary is banged up. G-Men are going 9-7 at best this year, flex matches against SF and GB. O-line is really suspect and no way Cruz repeats last year's numbers. But you guys have Eli-te. Haven't seen RG3, Luck, Wilson, Weeden, or Tannehill at the pro level yet. I've been talking to Caleb, I think I am too harsh on Romo. Now that I think of his regular season play and skill set, he has the ability to be a top 5 QB in this league. In my rankings, I would put him above Vick and Rivers and possibly even Stafford. He is right at the cusp and this is the year for him to prove it. Yeah our secondary was awful. Made Ogletree look like a Pro-Bowler! Romo played extremely well with a crappy o-line. Both teams have a lot of work to do to compete, but good win for you guys!